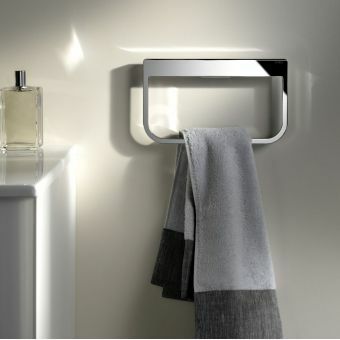 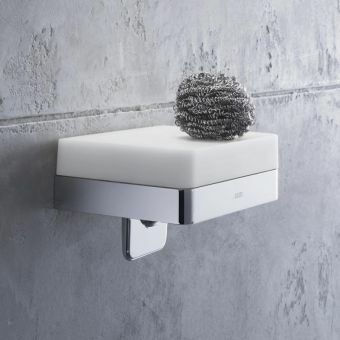 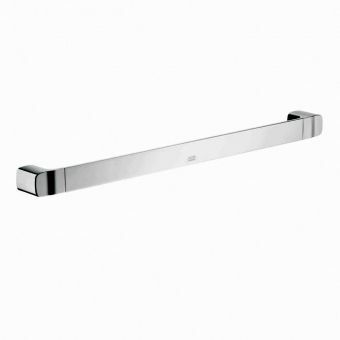 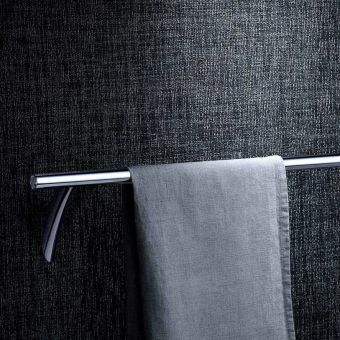 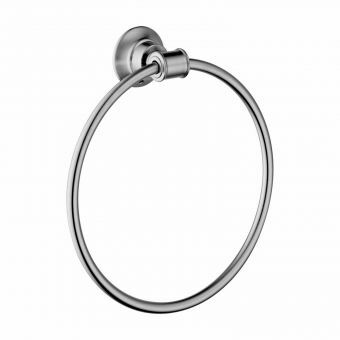 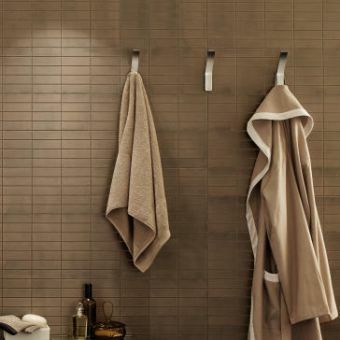 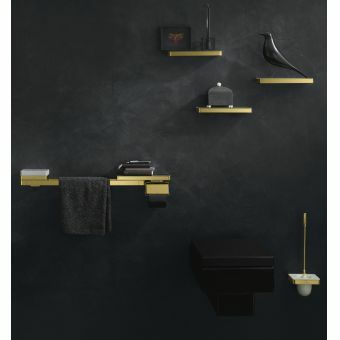 The towel rails are the central component necessary for the AXOR Universal range. 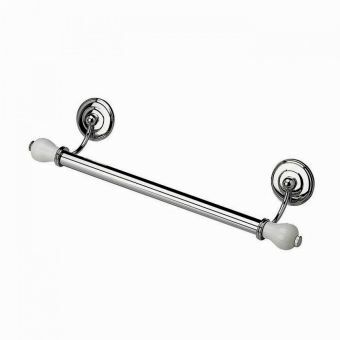 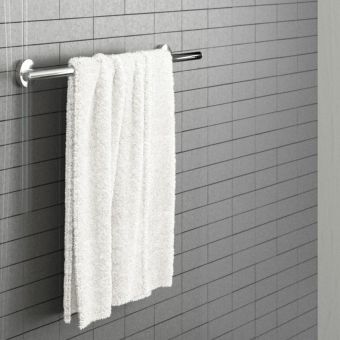 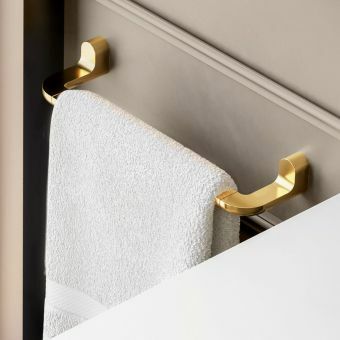 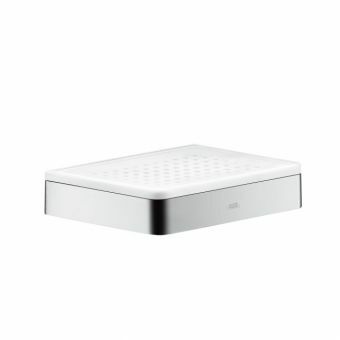 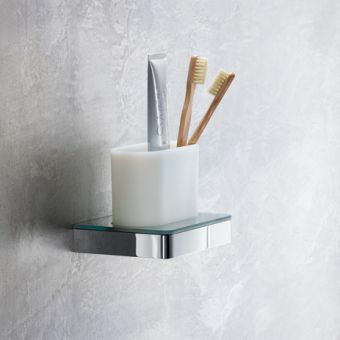 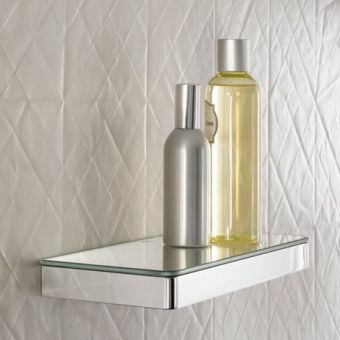 It can be either used a standalone towel rail, or it can be combined with the other items in the range. 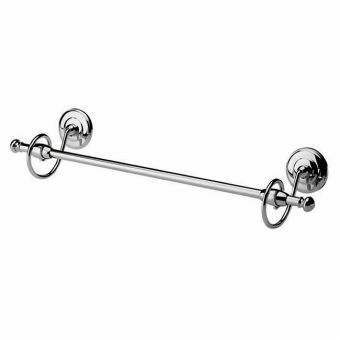 Which use the towel rail as a base to sit on. 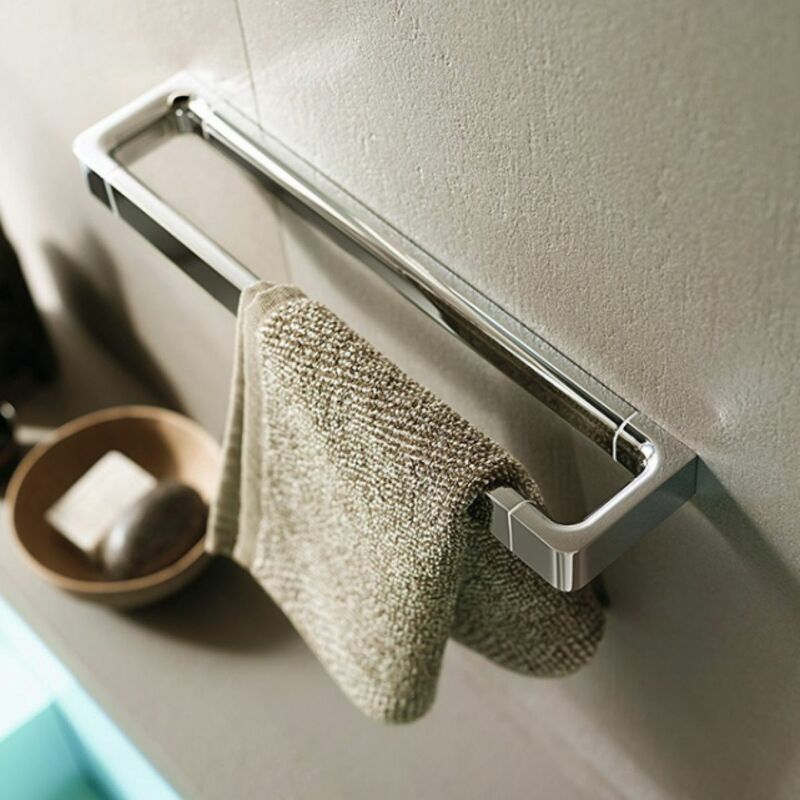 If you are interested in combining the items within the Universal range, we would strongly recommend speaking to our sales team as they can guide you through all the parts you will need.